A 50-year-old man from Guymon died after a Saturday afternoon motorcycle crash in Hansford County. The Texas Department of Public Safety said Troopers were called to the crash on SH-15 around 1:15 p.m.
DPS said David Arriola was driving a 2006 Yamaha XVA motorcycle southeast on the highway, about 11 miles west of Gruver, when he failed to negotiate a curve. 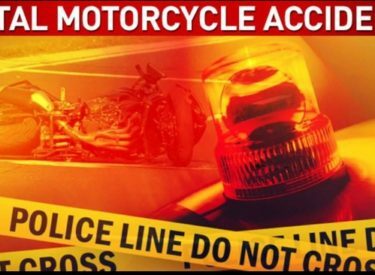 According to DPS, Arriola lost control of the motorcycle, the bike left the roadway, struck a pole and Arriola was ejected from the motorcycle. Arriola was air lifted to the hospital with life-threatening injuries, where he later died. DPS said he was not wearing a helmet at the time of the crash.